Your unique 3D printed insole for biking: Tailor-made for your feet only! The light weight insole with your personal foot print will help you to bring your full power on the pedals. The personal fit will boost your performance. The precise fit of your feet in your bike shoes provides better control in difficult descents and increases your up hill performance thanks to more efficient power transmission. The top of your customized insole will be a perfect copy of your plantar surface. Once locked in your bike shoes your foot will be positioned always the same perfect way. Your power will be transmitted to the pedals in a very efficient way. 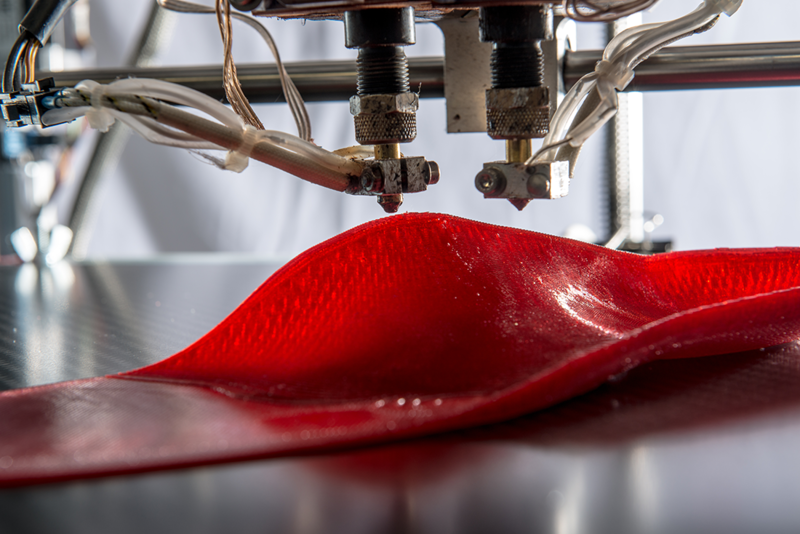 The support function in your plantar arch will be calculated based on the personal shape of your arch and your body weight adapting the inner structure of the 3D printed part accordingly.